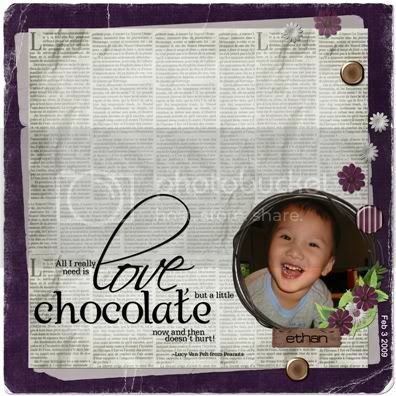 Ethan Boy · Our boy is a chocolate lover! Auntie Angeline is a Chocolate - Maniac too! Joyce says: He’s starting early, eh? Ah, the boy certainly have good taste!